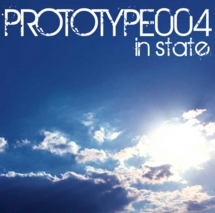 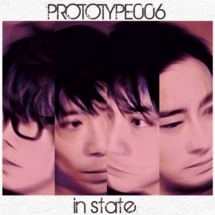 6th DEMO TRACKS「PROTOTYPE006」 on sale! 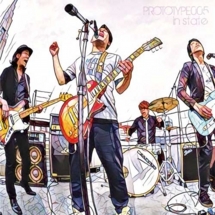 puff noide主催「VIVA CHIRAKASHI 2018 COMPLATION ALBUM」on sale! 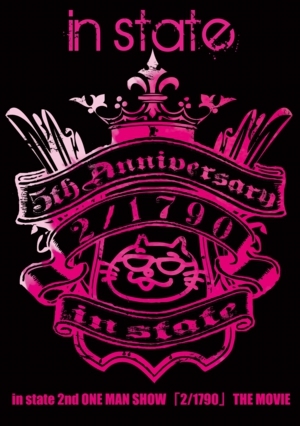 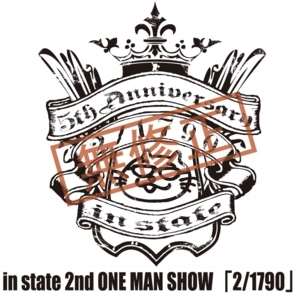 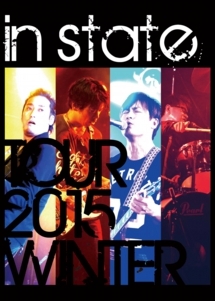 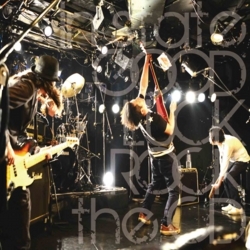 LIVE DVD「in state TOUR 2015 WINTER」 on sale! 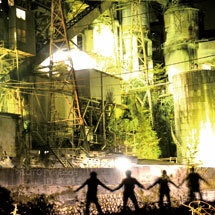 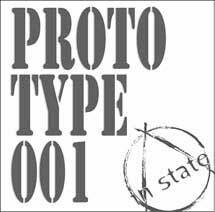 3rd DEMO TRACKS「PROTOTYPE003」　on sale! 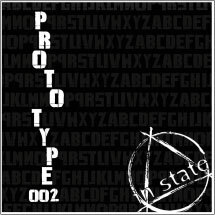 1st DEMO TRACKS 「PROTOTYPE001」on sale!